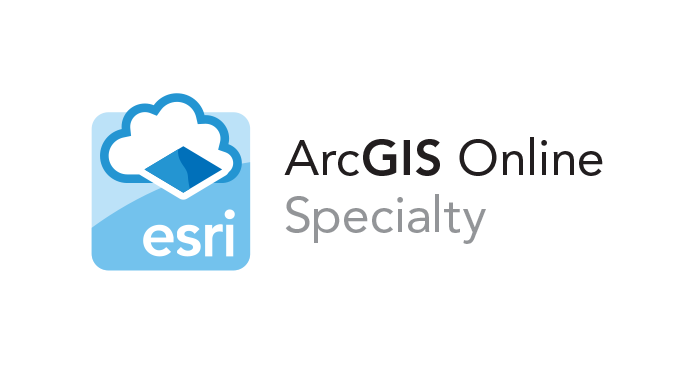 Dawood Engineering’s GIS group is proud to announce that we have been awarded the ArcGIS Online Specialty status. The ArcGIS Online Specialty designates partners in the Esri Partner Network that have developed a proven set of value-added services and solutions that help users implement and optimize ArcGIS Online in their organizations. Dawood uses ArcGIS Online maps and apps to support our transportation, survey, asset management, and energy groups.